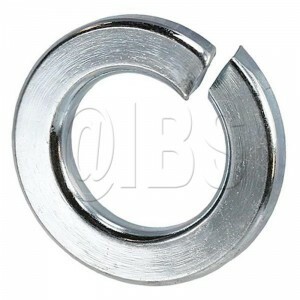 Buy BN Tool Diamond repair parts and get that old rebar cutter cutting new! On almost every concrete job site around the world you can find construction workers forming rebar. From rebar bending to cutting and even tying, Benner Nawman is the industry leader in rebar tools. BN Products cutters area easy to use and with a click of a button can chomp rebar in seconds. Wearable include cutter blocks and electric motor brushes. Just be sure to inspect both weekly with heavy use. The oil level inside your diamond rebar cutter is key to the cutting force of the unit. that must be kept at optimum levels for perfect rebar cutting output. Benner Nawman signature orange color is what to look for in a rebar tool. The rebar cutters they offer come complete with a 1 year warranty and the quality of a profession rebar cutter manufacturer name you can trust. 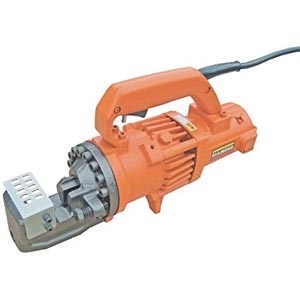 Click one of the popular rebar cutter categories to see more models. Keep your BN rebar benders bending fast end effectively on job sites! Rebar benders have a very hard job. They are designed to bend rebar up to 180 degrees in just seconds. 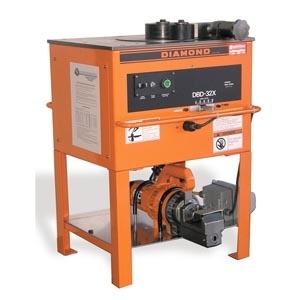 The main things to watch on your Diamond rebar bender is the oil levels and the motor heath. the hydraulic motor on the BN rebar bender is the pushing force of the tool. Along with the rollers on deck, it is pushing the rebar around at fast speeds. Having a foot pedal set will allow the user to have their hands free to control the rebar being bent. These benders are intended for continuous duty to be able to bend rebar on the construction site all day if needed. Contractor Note: The BN Products Diamond rebar benders are the most popular in the world. We are sure to have the right parts you need and when you want to have them. Did you know that Benner Nawman was formed as a partnership and founded the company all the way back in 1925? BN Products started as a sheet metal fabricator in Oakland, CA almost 100 years ago. Benner-Nawman became a corporation in 1946 and got their roots from manufacturing phone booths back in 1946. BN has always been heavily involved in metal fabrication as their primary business. 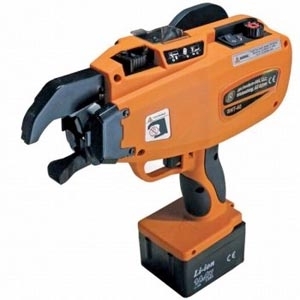 In 1976, Benner Nawman started investing in the design and distribution of power tools and related equipment to the construction market all across the USA. BN Products-USA, LLC. uses a network of construction product manufacturer representative companies to help manufacturer and ship quality rebar cutter sand benders all across the United States. BN Products is located today at their warehouse facilities in the Industrial Air Park of Wickenburg, Arizona. 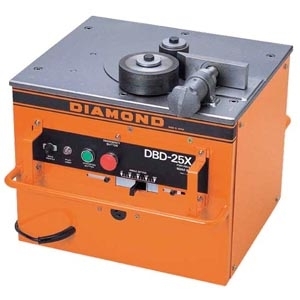 The overall mission of Diamond rebar machines is to be as passionate about supplying the best product lines, supporting our distribution channels, and providing superior customer service to achive the best rebar tools on the market. BN will represents innovative quality products and new marketing concepts that exceed all customer expectations. Benner Nawman strives to be a trustworthy company based on very strong values and to be the number one leader in the rebar tool markets by placing the customer first above all other. Benner-Nawman holds the relationships with its customers and community in the highest regard and will provide for a secure future with growth opportunities for many years to come. Our tech is ready to help all BN Rebar Tool questions. Download a parts schematic for Benner Nawam Tools fast. 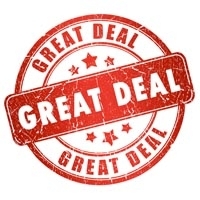 Get pricing and availability on all BN Product repair parts.